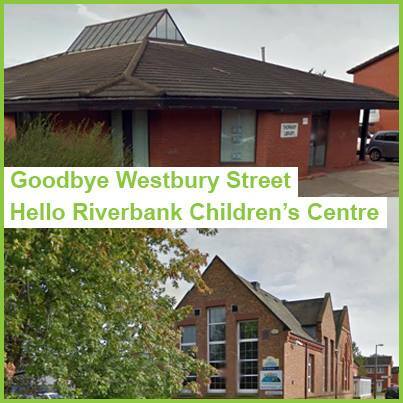 Riverbank Children’s Centre, Gilmour Street, Thornaby which will be transformed into our new library. We will be ready to welcome you all on Monday 31 March 2014.
n Thursday 27 February for a farewell coffee and chat. There will also be the chance to view illustrations of our new library. Apologies for any inconvenience caused while we make this transfer.